What are the heart strings? How does the heart beat? Where is the hole in the heart? Join Clinical Anatomist, Dr Kat Sanders and science communicator, Emer Maguire as they take you on a tour of this remarkable organ this Valentine’s Day. 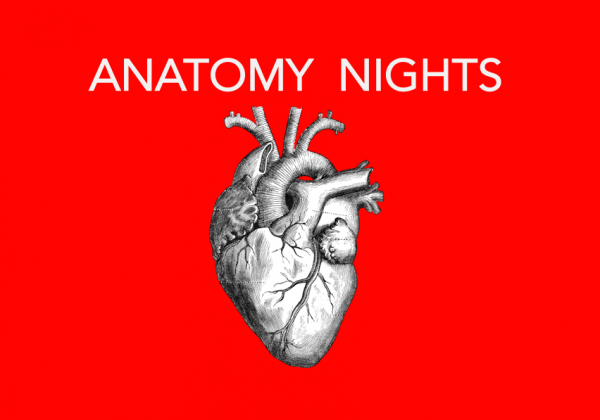 Please note – This session will include a dissection of an animal heart on-stage.